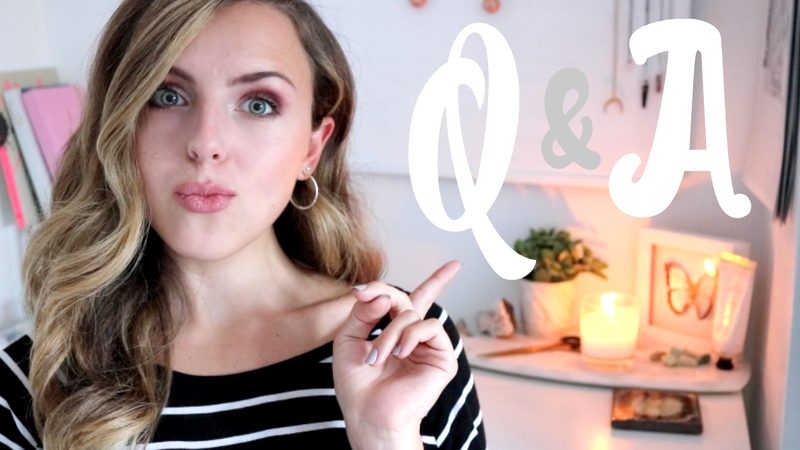 As I hit 2000 subscribers last week, I wanted to do a chatty get to know me video! I'd love to do a Q&A but thought I'd find a random questions tag online and answers those (and when I say random, I mean random!) Chatty videos are my fave as I can just put them on in the background and get on with other things whilst I listen. I can also talk for England so they're fun to film too! Enjoy! Make sure you subscribe so you don't miss my new vlog on Sunday!